How do I add my Exchange calendar to my iPhone and/or iPad? Getting your Exchange calendar on your iPhone or iPad. 1) Go to the App Store and search for Microsoft Outlook. 2) Download the Microsoft Outlook app. 3) Log in with your credentials and select the "Calendar" option on the bottom to view your calendar. 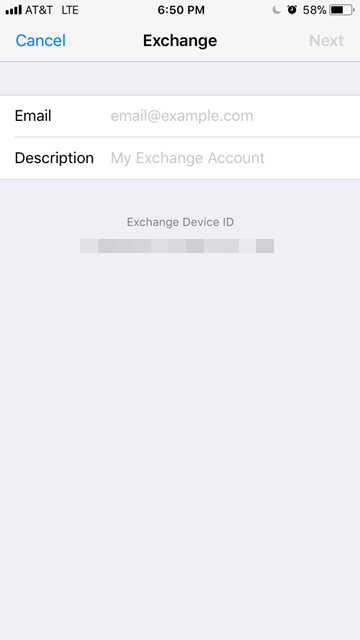 There is another way to get your exchange calendar on your iOS device as well. 2) Go to "Accounts & Passwords". 3) Go to "Add Account". 5) Enter your Exchange Info.